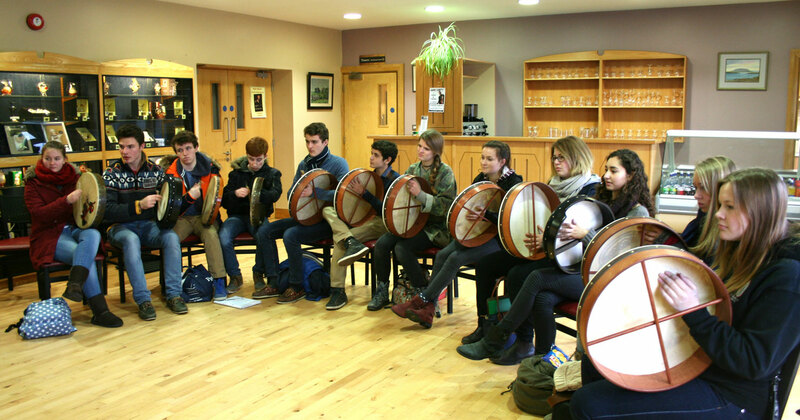 A visit to the centre will provide an authentic experience of the Sligo style traditional music. The visitor can view a twelve minute audio-visual presentation on the history of Irish traditional music and experience the innovative exhibition area with its interactive multimedia terminals. 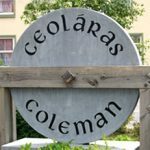 Musicians from counties Sligo, Mayo, Roscommon, Leitrim, Fermanagh and the east coast of America are featured with samples of their music styles and a short biography of each. Learn about Irish dancing styles and traditions and much more. The Coleman Centre has an intimate 140 tiered seated theatre where regular concerts and theatre events take place during the year. During the months of July and August, concerts take place twice weekly. The theatre is available to rent for drama, exhibitions and music groups etc. Contact management for availability and price. 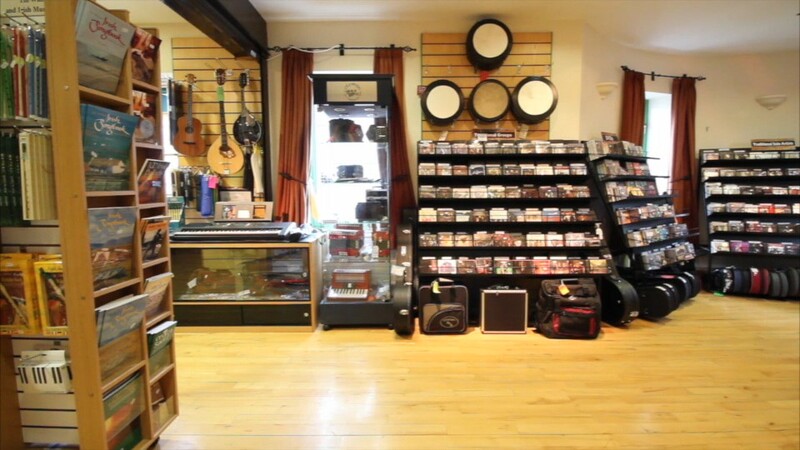 The shop stocks a vast selection of traditional music CDs, including many of an archival type, DVDs, music books, musical instruments and accessories, gift ideas and lots more….. The centre is available to host small conferences with rooms available to rent for meetings, training courses, interviews, etc. The centre is very welcoming and caters for individuals and groups as well as coach tours, retirement groups and school tours. 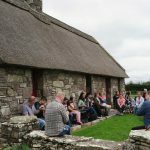 A programme of music, song and dance can be provided – day or evening to suit the needs of the group and can include a music/dance lesson or a lecture on any aspect of the history of traditional music. 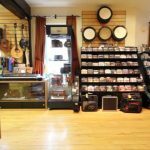 The Coleman Music Centre is dedicated to the preservation and promotion of traditional music and culture providing tuition in fiddle, flute, banjo, accordion, bodhrán, whistle, guitar, harp and uilleann pipes. 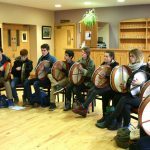 The teachers, all from the locality, have a keen insight and knowledge of the Sligo repertoire and technique of playing.One-to-one/small group tuition available all year round. This farmhouse cottage located in Mountirwin, about 5km from Gurteen, is a replica of the original Coleman home, which will give visitors a unique insight into how people lived in the early twentieth century in Ireland. The building has three rooms, is constructed of red sandstone and is roofed in traditional thatch. The cottage contains everyday cooking utensils, furniture, crockery and other artefacts, which date back to the 1920’s. These give the visitor a living representation of life during that time. 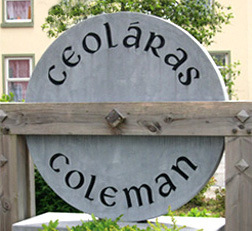 One of the facilities offered by the Comhaltas Ceoltóirí Office is the access to the Comhaltas National Archive which contains a vast amount of traditional recordings, photos, artefacts, etc.